In this episode of the 5 Leadership Questions podcast, Todd Adkins and Daniel Im are joined by Mark Clark, the pastor of Village Church in Vancouver and author of The Problem of God.... Daniel Im (@danielsangi) is the director of church multiplication for NewChurches.com at LifeWay Christian Resources; a teaching pastor at The Fellowship, a multisite church in Nashville; and the author of No Silver Bullets: Five Small Shifts that will Transform Your Ministry. 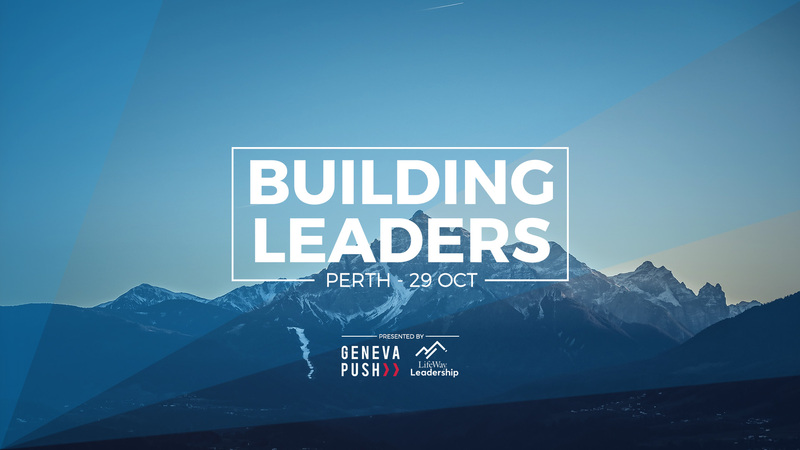 To start you on this journey, we've invited Daniel Im and Todd Adkins from Lifeway Leadership to join a number of local Australian church leaders for our 'Building Leaders National Tour'. Their aim is to help you build a framework for the why and how of a leadership pipeline, as well as well-grounded examples and structures for how it's worked in other Australian contexts, and what you might... Best content around Technology Development selected by the Leadership Digital community. The Pipeline is an intentional development resource for the local church to discover and develop church planting teams. This training can help your church prepare teams of missionaries from within the body of... Daniel Im’s No Silver Bullets declares no easy model or major change will radically increase the church’s attendance, impact, or whatever. Instead, Daniel Im proposes five small shifts in thinking, planning, and targeting that can be healthy for a church. A Leadership Needs Assessment Survey (LNAS) was designed by IM residents at Massachusetts General Hospital to characterize residents' need for and preferences regarding leadership training. Several survey questions were adapted from a previously published needs assessment survey of Dutch IM residents ( 7 ). The 5 Leadership Questions podcast, hosted by Todd Adkins and Daniel Im, is brought to you by LifeWay Leadership. In each episode, the hosts ask five questions of different guests or on a particular leadership topic. the IM field, under the leadership of US scholars (Parker, 1997), resulted in excessive emphasis on the private sector and in the marginalization of fields historically related to the public context, such as IR and, to some extent, IB as well.